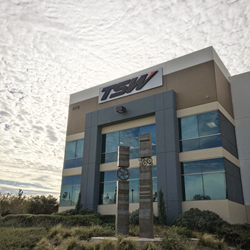 Along with its own wheel brands, TSW will acquire and continue to maintain the existing GoodRoads brands while increasing the level of service consumers are accustomed to from TSW. 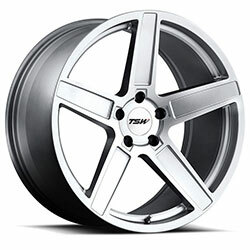 The Turbina Rotary Forged Wheel is available in a stunning Titanium Silver with Mirror Cut face and a sleek Matte Black. 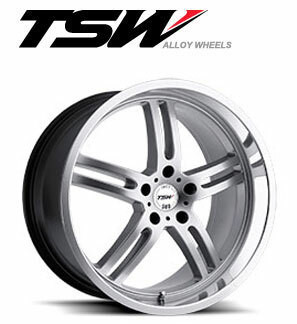 TSW Alloy Wheels Introduce the Rotary Forged®/RF™ Oslo model. The Oslo is a mesh patterned wheel inspired from mandala shapes that integrates structures together at a unified center. Expanding symmetry creates fourteen diamond like windows radiating from the center featuring a concave profile, a tightly balanced geometric composition webbed together with a second layer of fine detailing. 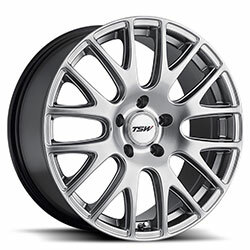 TSW Alloy Wheels, an industry leader in development of innovative and striking wheels introduces the Crowthorne Rotary Forged Wheel. 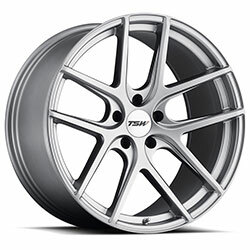 The Mechanica has been engineered using Rotary Forged® Wheel /RF™ Wheel technology and is available in several fitments and finishes. 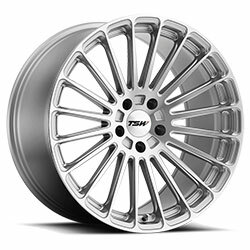 TSW Alloy Wheels, an industry leader in the development of innovative and striking wheels introduces the Geneva Rotary Forged Wheel. 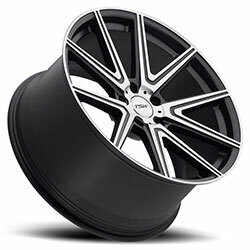 New Ascent style is engineered for Mercedes, Lexus, BMW, Jaguar and other high-end automobiles. 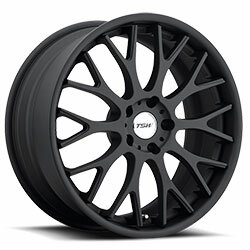 TSW’s offering of custom wheels grows to 41 models in 85 variations and in sizes from 15 inches to 22 inches. 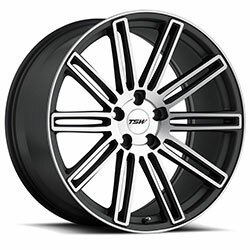 New product lineup features both multi-piece and Rotary Forged® Wheel /RF™ models to achieve stunning new looks and ultra light weight aftermarket wheels. 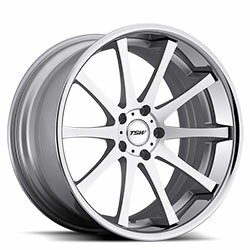 StreetLegalTV.com features new Sochi and Amaroo custom wheels in their coverage of SEMA show. 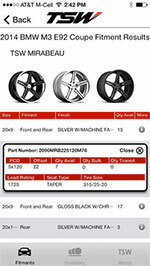 New app provides access to all TSW wheels as well as the company’s nine marquee-specific brands. Exotic manufacturing process ensures the Parabolica delivers equal doses of enhanced performance and differentiated visual appeal. 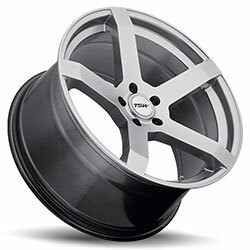 Brawny five-spoke design in 20-inch and 22-inch diameters provides the finishing touch to SUVs. 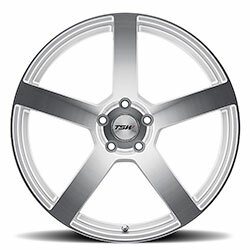 Two-piece manufacturing process enables forward-thinking 12-spoke mesh design. 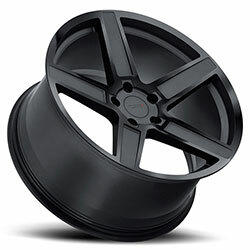 The industry’s largest selection of staggered size fitments gets even broader. 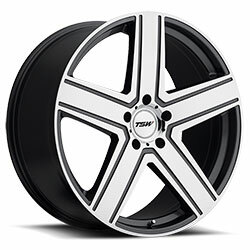 Custom Wheels by TSW available in deep concave rear fitments. 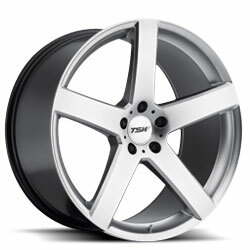 Advanced manufacturing technology maximizes strength, minimizes weight. 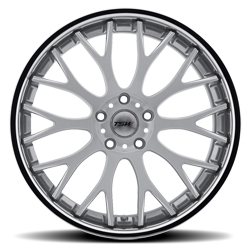 The Panorama is available in a wide range of sizes, from 17 inch to 22 inch, to fit the widest range of cars and SUVs. 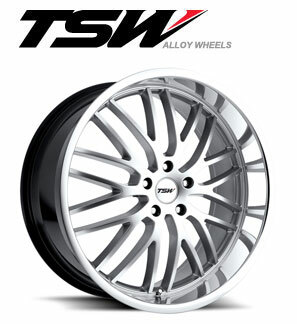 Striking mesh design from TSW Alloy Wheels is available in diameters from 17” to 20”. 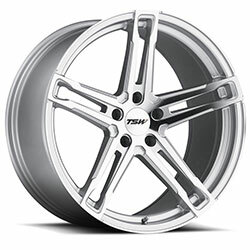 TSW Alloy Wheels launches the Mugello custom wheel. 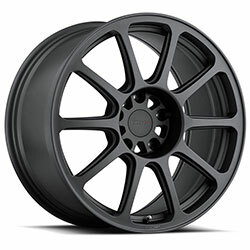 Clean five-spoke design is available now in diameters from 17” to 20”. 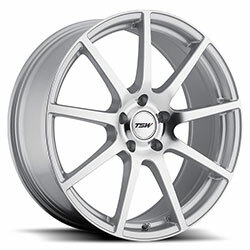 TSW Alloy Wheels introduces the Nurburgring Rotary Forged® Wheel /RF™ Face Alloy Wheel. 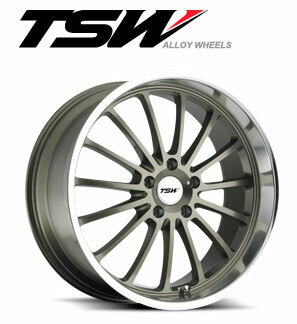 TSW Alloy Wheels introduces the Nurburgring wheel, engineered using the advanced Rotary Forged® Wheel /RF™ process to enhance wheel strength and reduce weight. 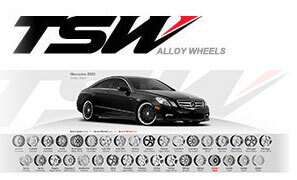 TSW Custom Alloy Wheels Adds New Features to Car Wheel Configurators. 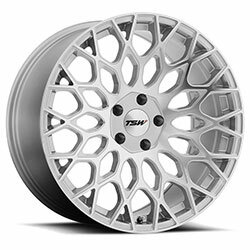 TSW has added new features to wheel configurators across their websites due to high customer demand for these interactive tools. 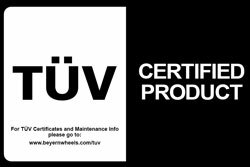 The world leader in staggered wheel fitments. 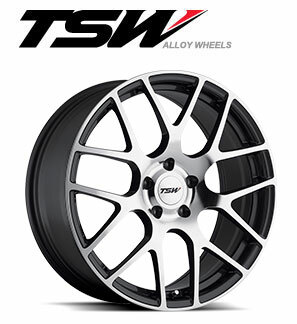 TSW Alloy Wheels, the world's leading manufacturer of staggered custom wheels, introduces a new passenger car wheel and mid-sized SUV wheel, the TSW Snetterton. 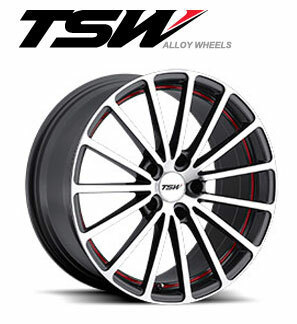 TSW alloy wheels, a world leader in one-piece, custom staggered wheel applications, has started shipping the TSW Indy 500 wheel, an officially licensed, co-branded TSW Indianapolis 500 wheel.